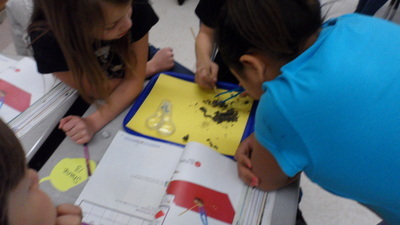 Here you can find information and pictures from our science class! 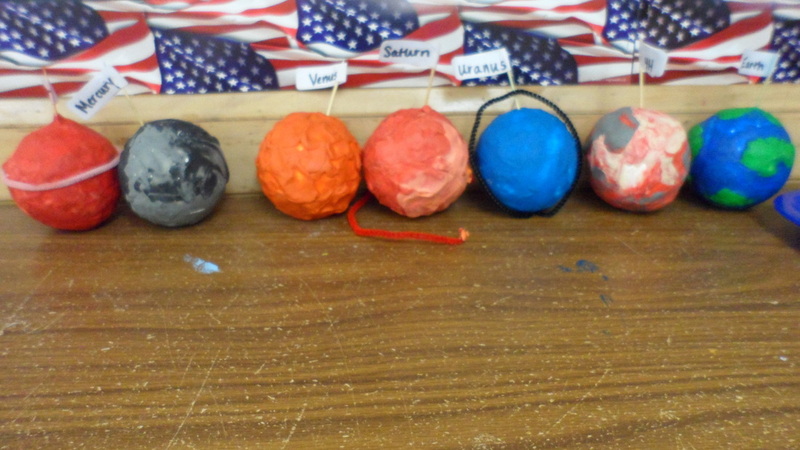 Science Test Wednesday Sept. 23rd! 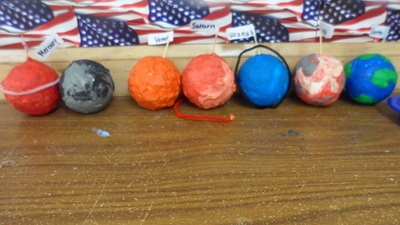 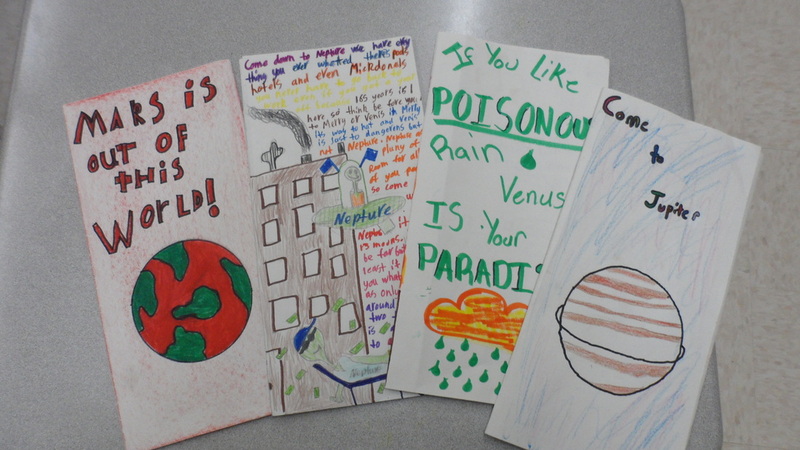 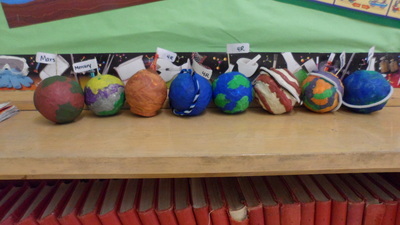 This project we got away from some of the book work and students were to create a brochure and model of a planet. 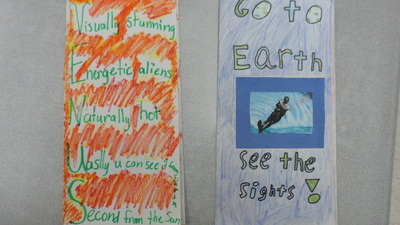 We gave the project a fun twist by having to appeal to aliens. 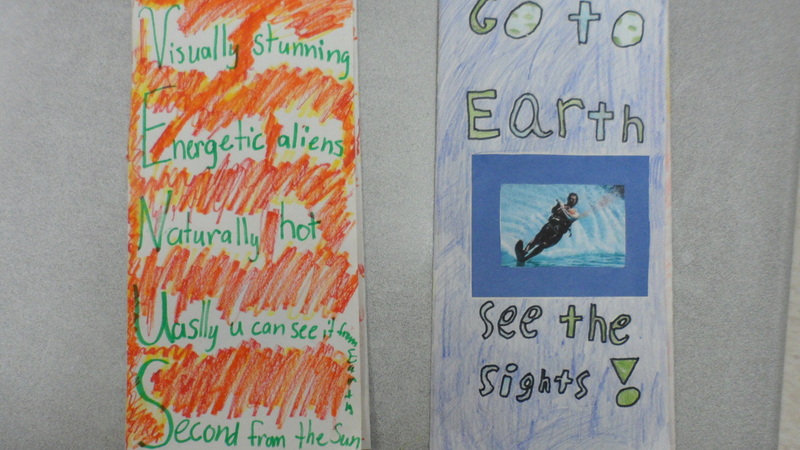 The aliens were the tourist that would be selecting which planet they would like to travel most. The students did research and wrote a speech and presented their sales pitch to the class. 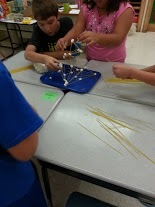 It was very entertaining and the students got really into the project! 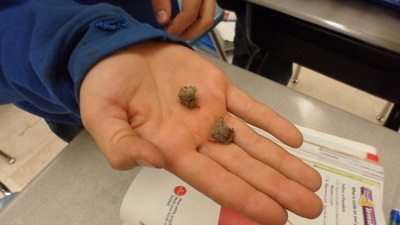 This week long lab made some kids squirm and other excited to have living creatures in our room. 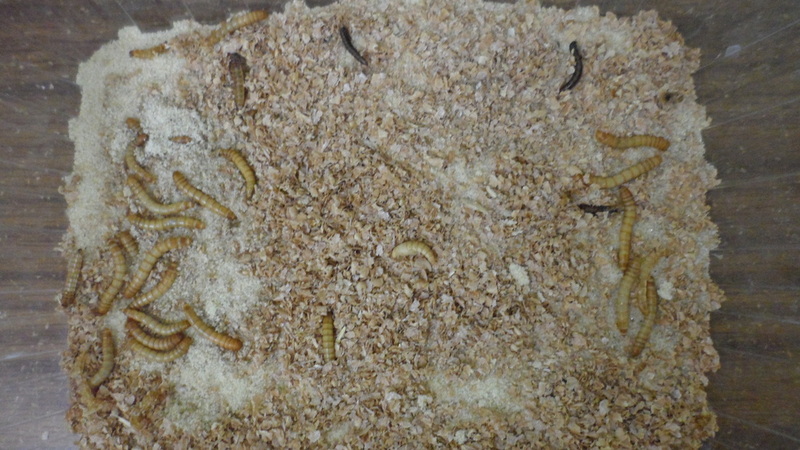 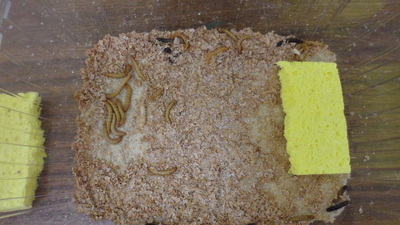 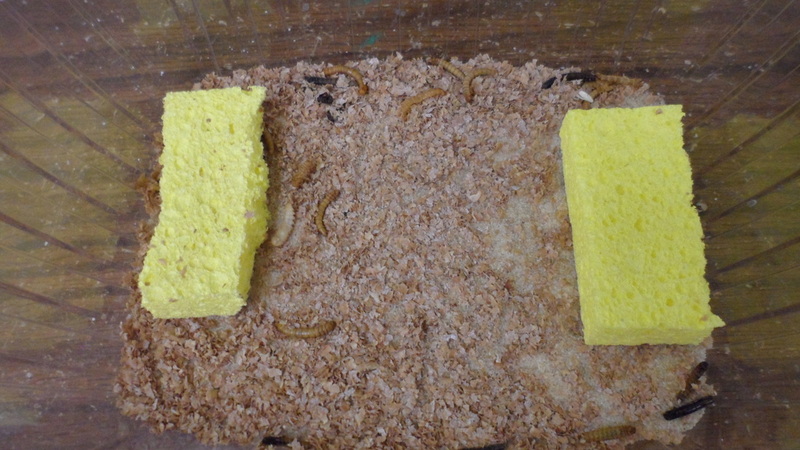 This lab investigated whether meal worms preferred a moist environment or a dry environment. 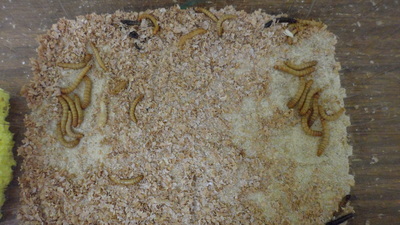 The students were interested to see where the worms were each day. 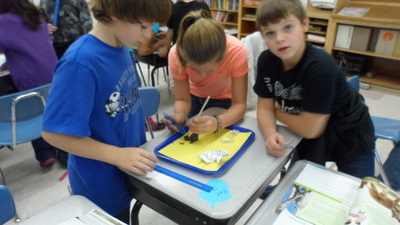 The fourth graders worked with their groups to research an ecosystem. 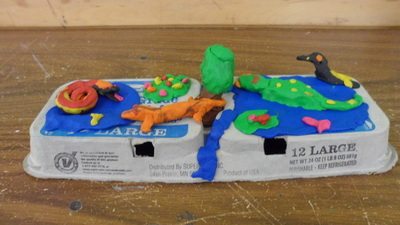 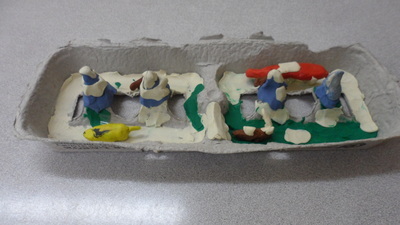 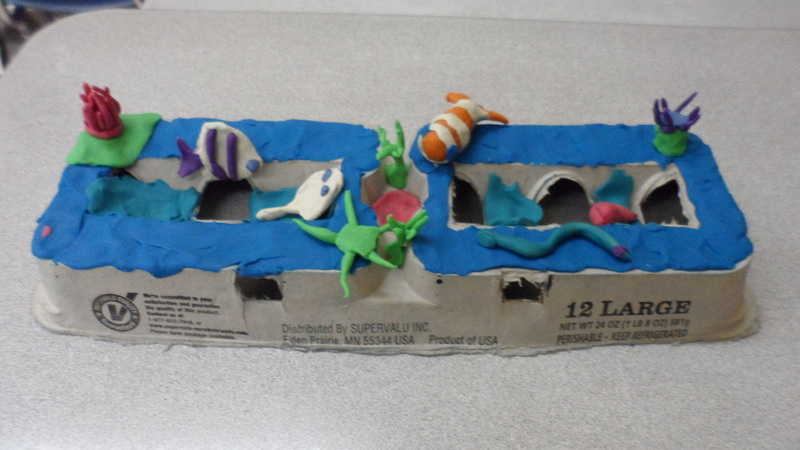 Then they go to create the ecosystem using clay. They had to include animals and plants life in their ecosystem. 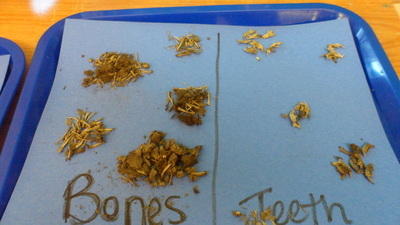 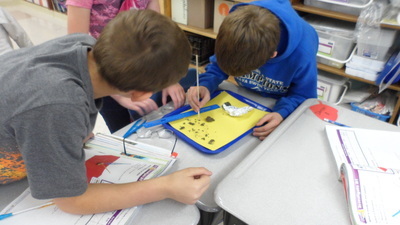 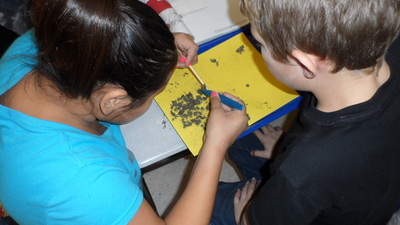 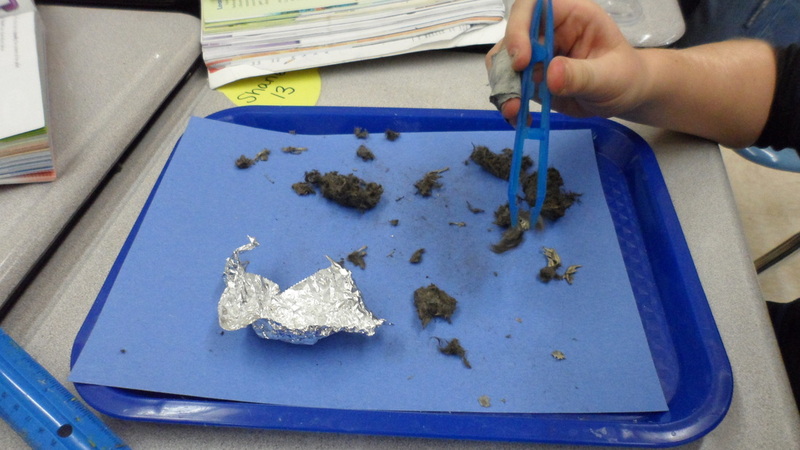 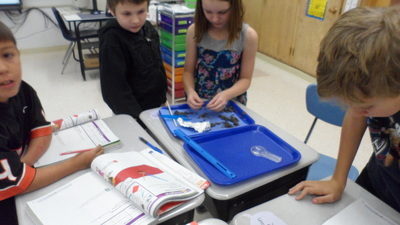 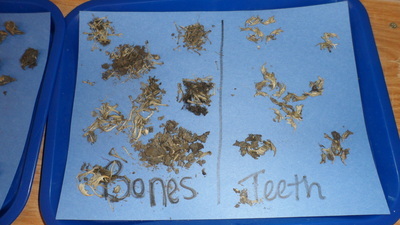 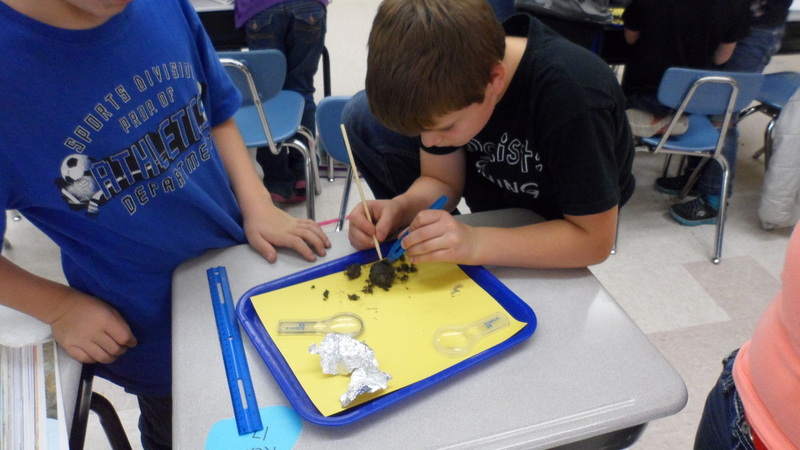 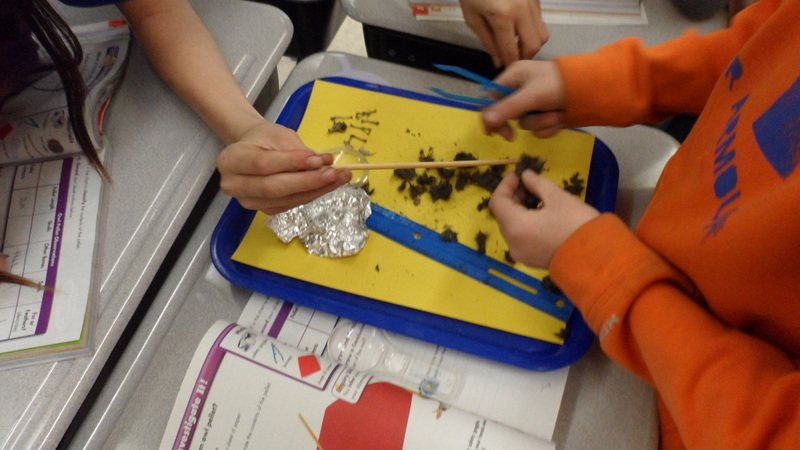 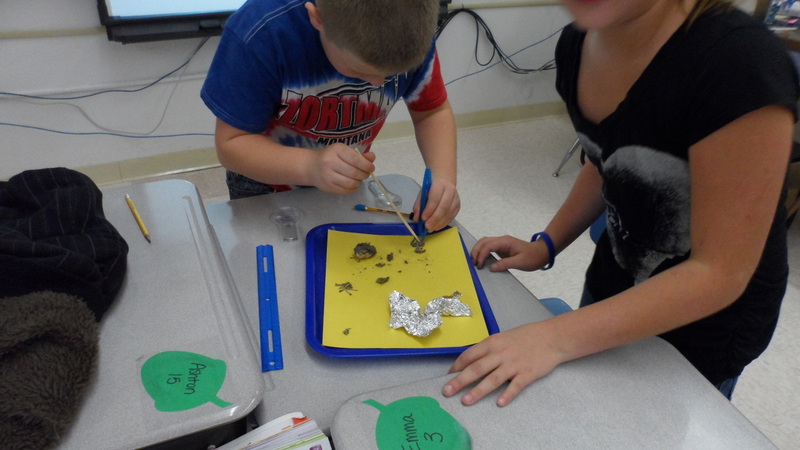 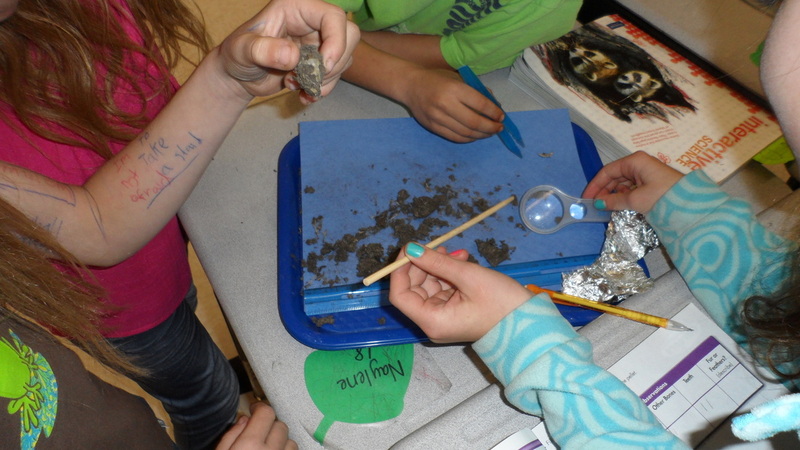 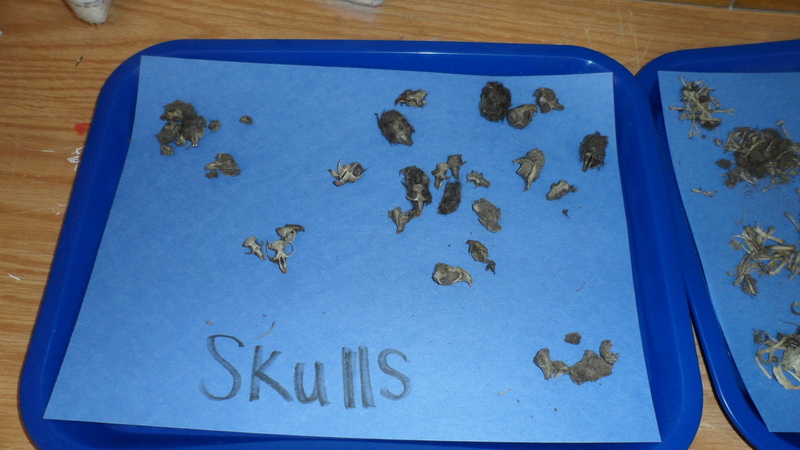 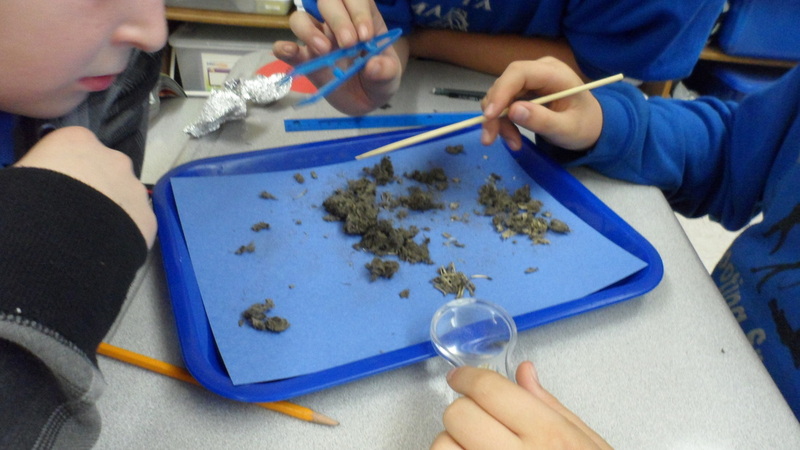 During this lab the fourth graders had the opportunity to dissect owl pellets. Some kids were grossed out but others loved this activity. 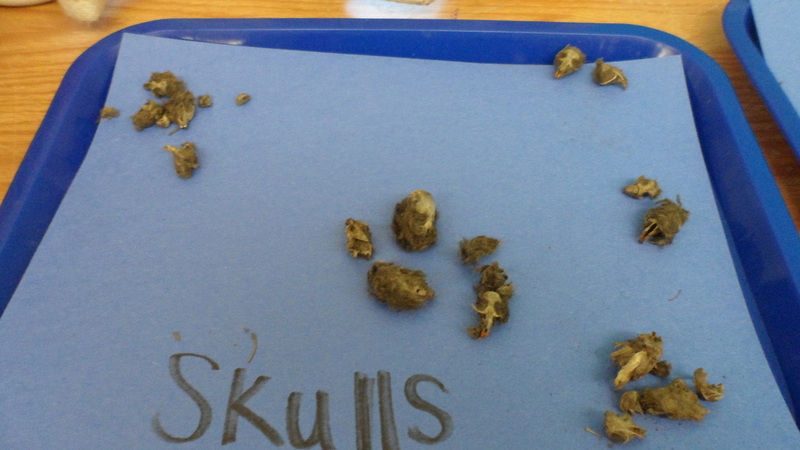 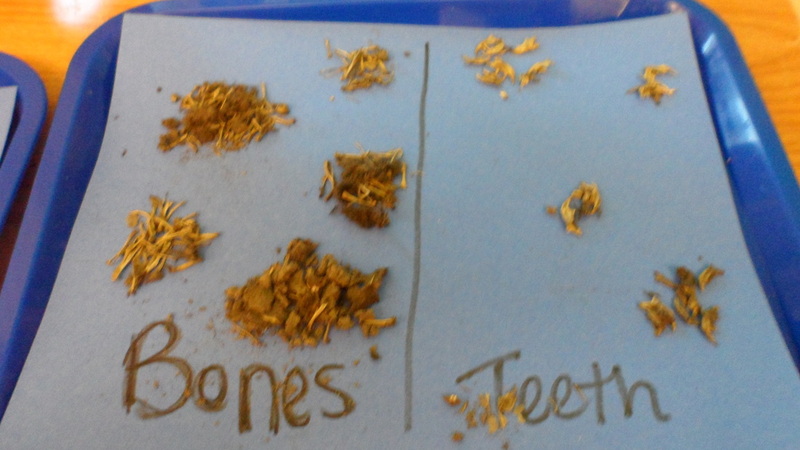 The students found all sorts of bones, skulls, teeth, and fur inside the pellets. The pellets were sterile and the students had tweezers and a wooden stick to poke around. It soon became a challenge among groups of who could find the most! 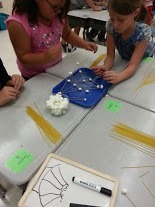 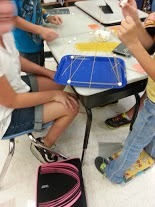 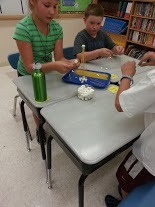 Below are pictures of students building towers using only marshmallows and spaghetti noodles. 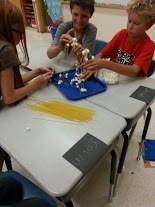 The students had fun working in their groups and trying to figure out what the best way to create a tall, free standing tower would be. 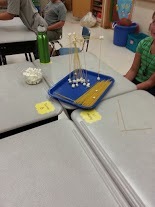 I think the hardest part of this activity was resisting the urge to eat the building materials!